Credit for these photos is to one of the other pilots I fly with. He did a pretty dang good job. 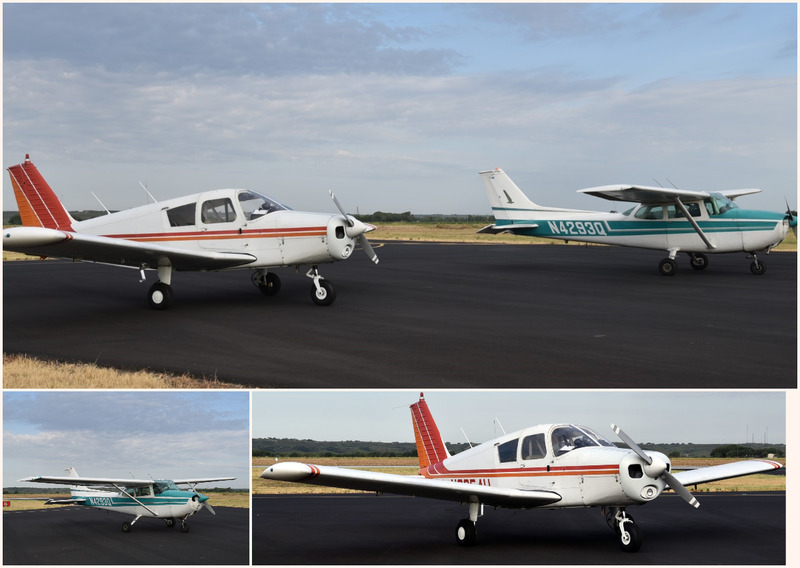 About a week ago I was lucky enough to get to do a formation flight with the two planes from G4K Aviation, a Cessna 172 and a Piper Cherokee. For this flight, I flew in the Cherokee and since I had never flown one before, I took the right seat while another pilot took the left and did our takeoff and landing. I did get to fly during most of the formation part while the other pilot took pictures. The goal is to use these pictures for the web site. We were also lucky enough to have another pilot with us who is an Army Reserves Blackhawk pilot and is familiar with formation flight. This helped boost our confidence and really helped to make this a successful flight. We took off from San Geronimo and headed down to Castroville to get some pictures of the Cessna doing touch-n-gos and some static pictures of the planes. After that fun, we headed out west to do the formation flying and to get some aerial photos. At first, our experienced Army pilot took lead, set his speed and let us fly around him as we got comfortable with formation flight. Initially we were pretty cautious and kept our distance but as the flight progressed, we got more comfortable closing the distance. 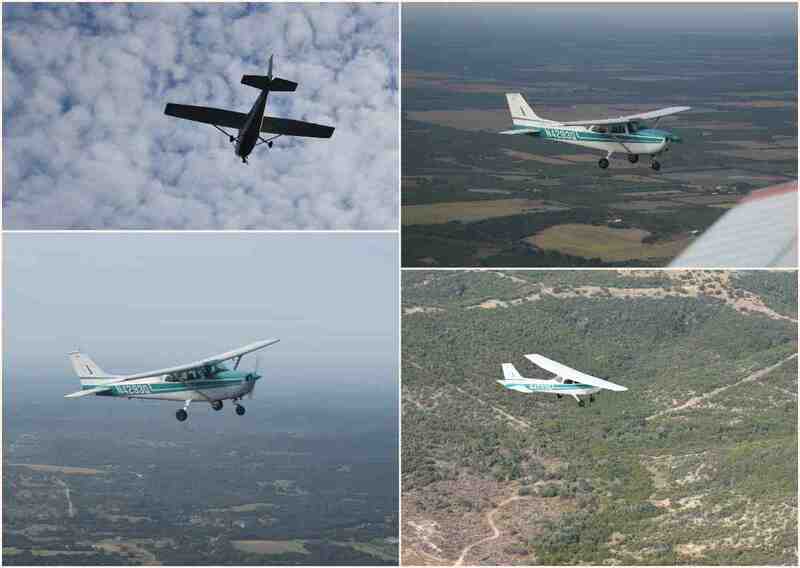 After that, we flew for a bit longer, practicing some maneuvers before heading back to San Geronimo. This will definitely remain one of my more memorable flights for the foreseeable future.